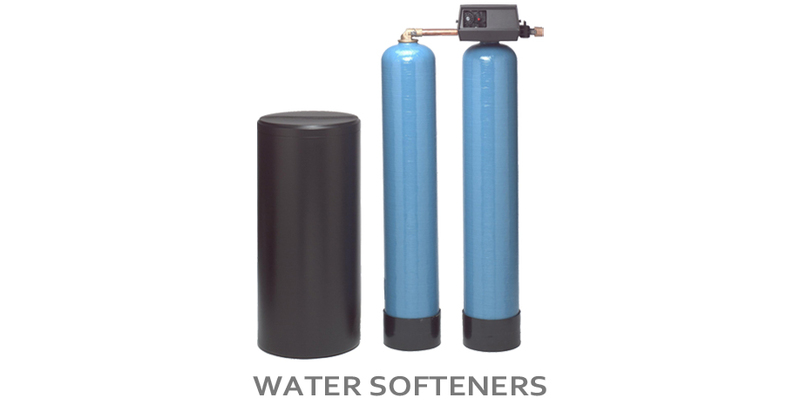 Softmatch 200 Series Water Softener is designed specifically to remove high levels of dissolved solids that create hard – water conditions, principally Calcium and Magnesium. 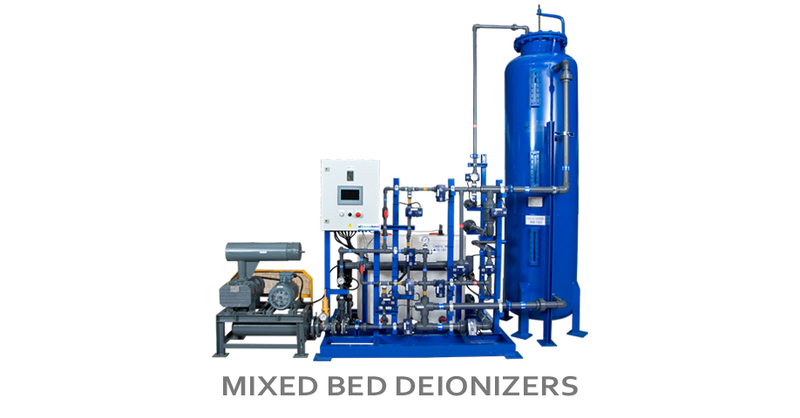 This system has a greater commercial operating capacity, suitable for commercial & industrial applications. A) All meters supplied with extended range. For standard range, please specify. until 2:00 a.m. then regenerates automatically). For immediate regeneration (when meter zeroes out unit goes immediately into regeneration), please specify. 3. No hard water bypass. 4. Additional micro switch for electrical interlock. Twin system supplied with two mineral tanks and one brine tank, and system 7-alternating metered control (one unit is on stand-by and all other units are in service. When meter zeroes out, the stand -by unit goes into service, and one of the units in service goes into a regeneration cycle). All units in service at the same time. When one meter zeroes out, that unit starts regeneration. Other units remain in service even if they zero out during this time. capacity. When meter zeroes out, the ” lead ” unit regenerates. Upon returning to service, subsequent units regenerate as needed. 5. Diaphragm valves & solenoid valves.